Purple Majesty: Made with Desert Sage, Cedar, and French Lavender. 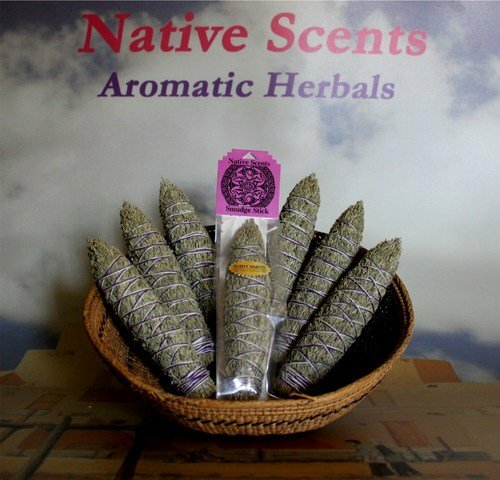 The Desert Sage and Cedar give this bundle a dry earthy aroma. When coupled with the sweet perfume-like scent of French lavender, the composition is perfect.